Signing up for your electric service is easy! 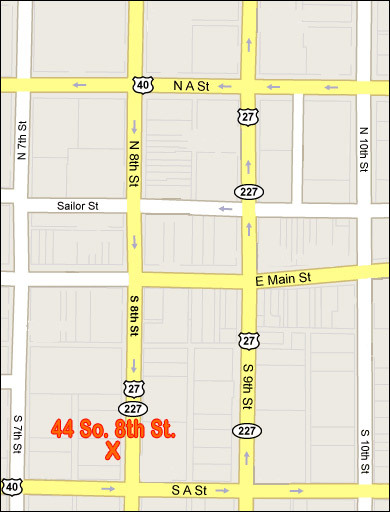 All you have to do is visit our Customer Service Office located at 44 South 8th Street. All adults living in the household must be listed on the account. If you are renting a property, bring a copy of your lease agreement.